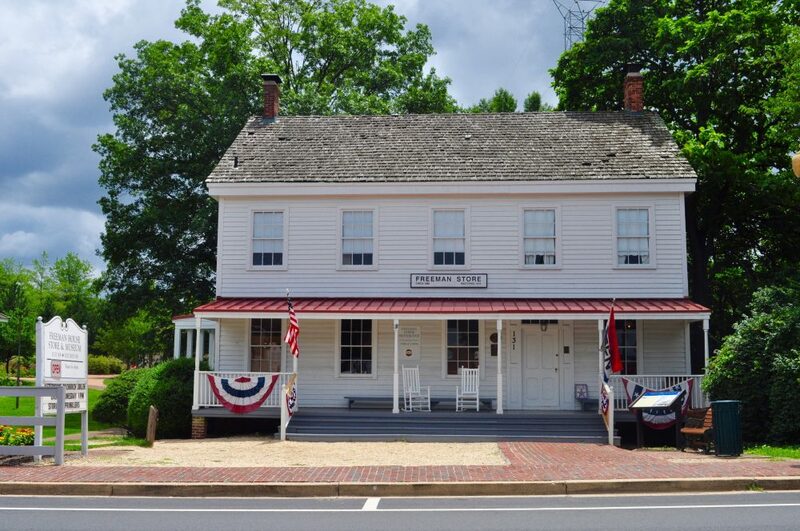 Special Event: Re-Enactment of the Lydecker Store Secession VoteHistoric Vienna Inc. This entry was posted in Uncategorized and tagged Civil War, Local History, Lydecker Store, Re-Enactment, Secession, Vienna, Virginia by David Shelby. Bookmark the permalink.